Recently released internal reports from the National Highway Traffic Safety Administration show that for nearly a decade the agency did little to adequately address concerns regarding the deadly General Motors ignition switch defect. The Detroit News reports that two reports released on Friday harshly criticize NHTSA for its failure in holding the automaker accountable for a defect that has since been linked to 109 deaths and more than 200 injuries. 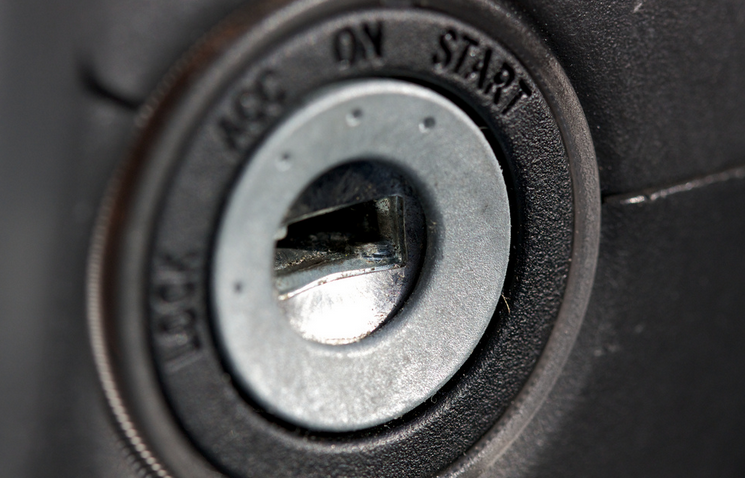 The defect, which affects more than 2.6 million vehicles, involves ignition switches that can easily be turned into the “off” position because the switch is bumped by the driver’s knee or because the key is attached to a heavy keychain. When this happens, the vehicle’s engine stops and there is no power steering or power brakes. Most importantly, the airbags will not function, so if the car crashes after a stall-out, the airbags will not deploy. According to the internal reports, since at least 2005 – nine years before the initiation of a recall – NHTSA failed to fully grasp the seriousness of the situation and designate needed resources to investigate the non-deployment of airbags in GM vehicles. The first report, titled “NHTSA’s Path Forward,” found that while GM could have been more forthcoming about the long-concealed defect, NHTSA shoulders some of the blame for unintentionally dismissing routes of inquiry and failing to share information among its own investigators that likely could have located the deadly issue earlier. Many of NHTSA’s problems with the investigation stemmed from its failure to hold GM responsible for providing adequate information to the agency, according to the report. Additionally, NHTSA “discounted” and failed to “fully investigate” alternative theories proposed by internal and external sources when it came to finding the root cause of the GM airbags’ non-deployment. The report also noted that neither NTHSA nor GM actually fully understood how the vehicles’ advanced airbag technology worked. The two entities incorrectly believed at the time that the airbags would still deploy during a crash even if the key was inadvertently switched out of the “run” position. Because this system was misunderstood by the regulator, the report found that other avenues of inquiry were disregarded. As for the agency’s own post-crash investigations, the report found those details were not always shared between division, creating a disconnect in the overall inquiry into GM. Rosekind said that while the reports provide a scathing review of the agency, no one has been fired or disciplined for the failures. Transportation Secretary Anthony Foxx said that NTHSA has already been working to learn from the GM debacle. The agency has taken other steps to improve its accountability and investigative capabilities including challenging assumptions, exploring a broad range of alternative theories and implementing a systems safety approach to defect investigations. “This approach requires investigators to study and understand how vehicle systems interact and interrelate and directs them to examine possible explanations (even seemingly remote ones) of a safety issue to help determine whether a defect may exist,” NHTSA said in the report. Senators Ed Markey of Massachusetts and Richard Blumenthal of Connecticut – who have criticized NHTSA’s actions over the past year – say the reports’ findings are a start when it comes to the agency taking responsibility for its failures. “Unfortunately, for more than a decade, NHTSA failed to address the information and evidence it had in its own database linking defective ignition switch to fatal accidents,” they said in a statement to the Detroit News.